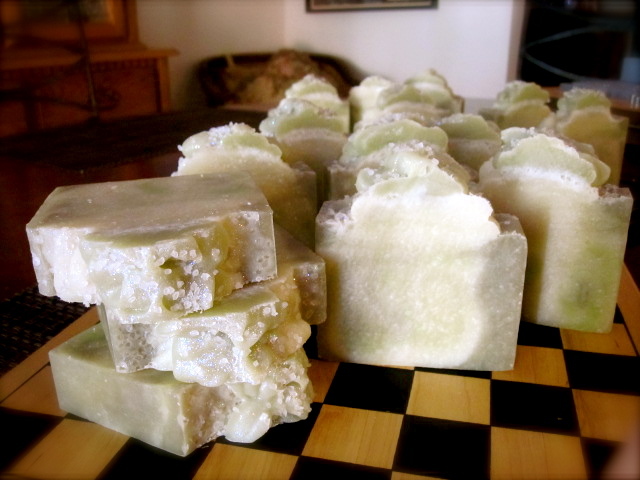 ← pretty, pretty felted soap! I melt all my hard oils together. 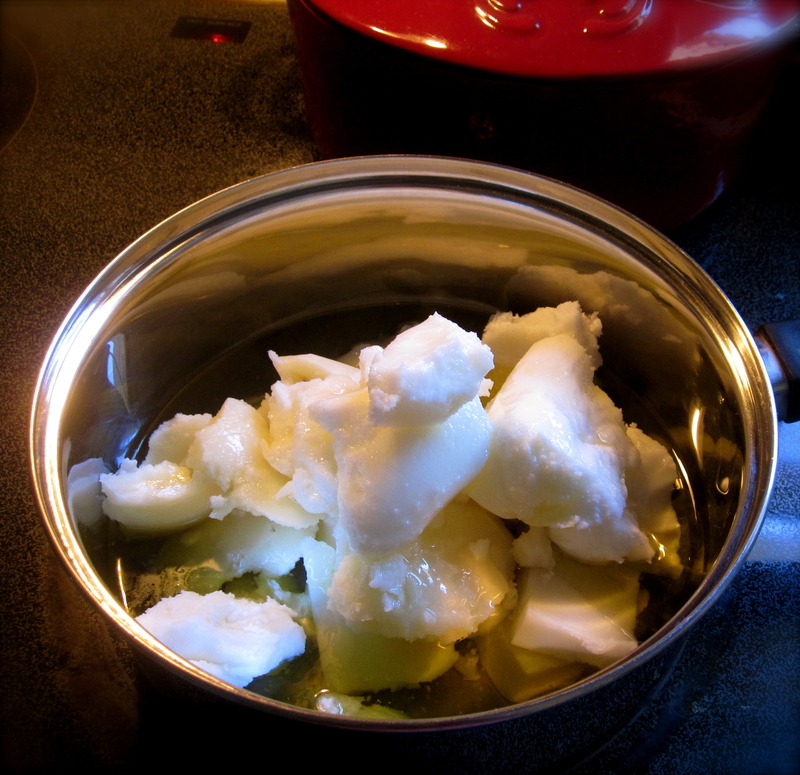 This is Coconut, Palm & Shea Butter. My soft oils for this recipe are Olive, Sunflower and Castor. Loofah. Sea Clay. Sea Salt. 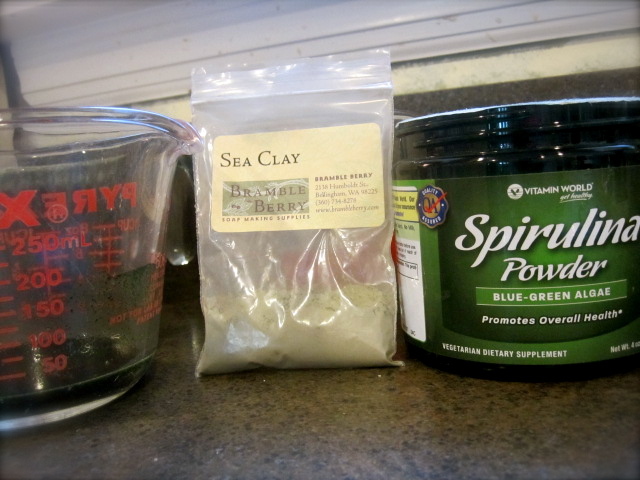 Spirulina. Juniper Breeze. In my mind = Mermaid Soap! Mermaids are sparkly, right? I added some soap glitter to my Sea Salt and sprinkled the top. All finished, ready for curing. Juniper Breeze smells fantastic: “An ozon-y balance of floral, green and fruity notes with a slight musk undertone.” Yum. In six weeks, I’ll weigh them and make labels. Did I mention I love to make labels? 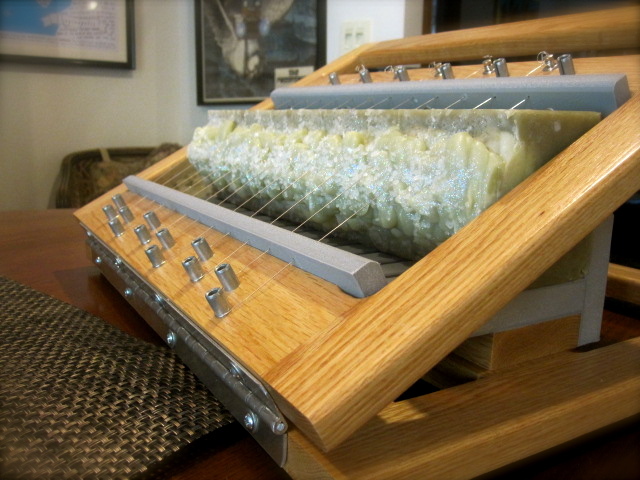 It’s almost as fun as making the soap! 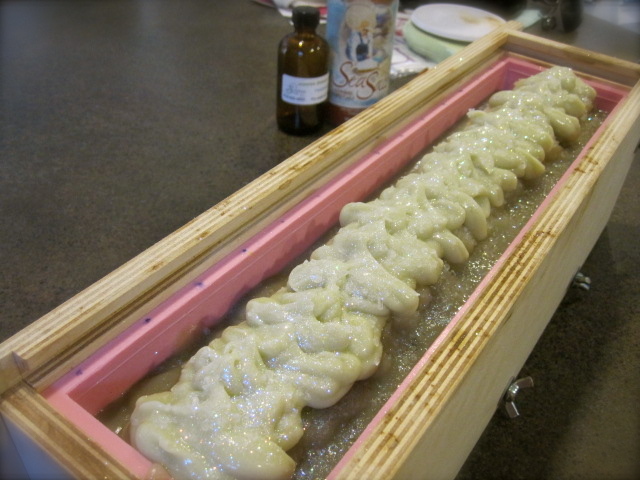 Posted in My Hand-Made Soap and tagged sea clay, shea butter, soft oils. Bookmark the permalink.